If you forget your password, please click Forgot your password to retrieve it by yourself. 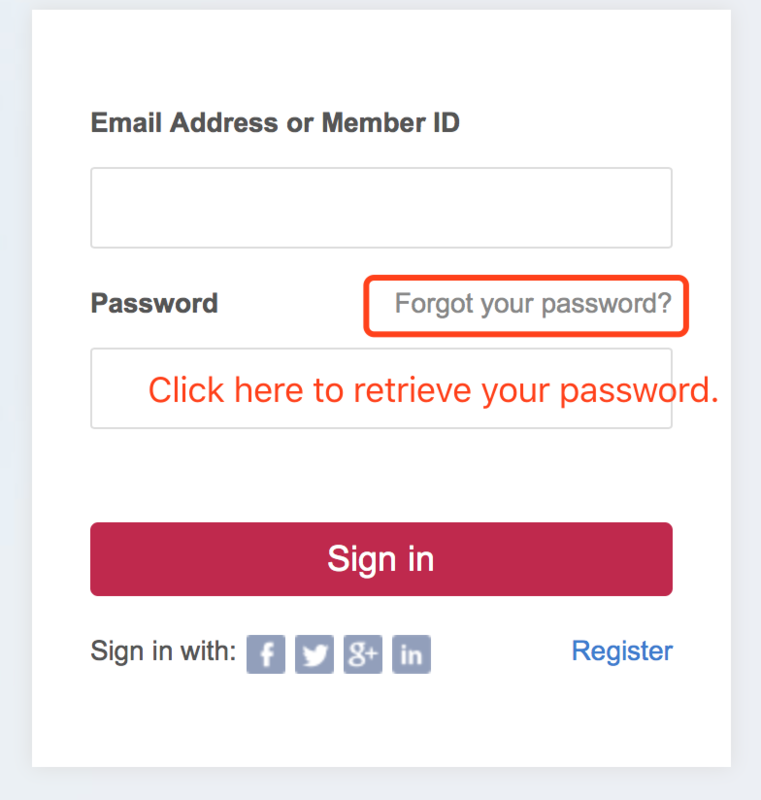 2.Please enter your registered email to set a new password. 3.Please check your registered email inbox and follow the instructions in the email to set your new password.